Getting the most out of your wardrobe budget is really important. Stretching your hard earned dollars as far as they can go really pays off in the long run. 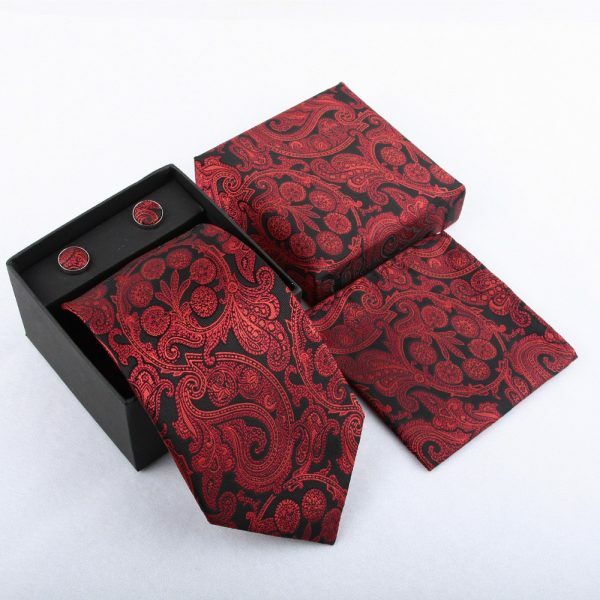 That is why we offer a wide selection of high-quality men’s tie sets for you to choose from. 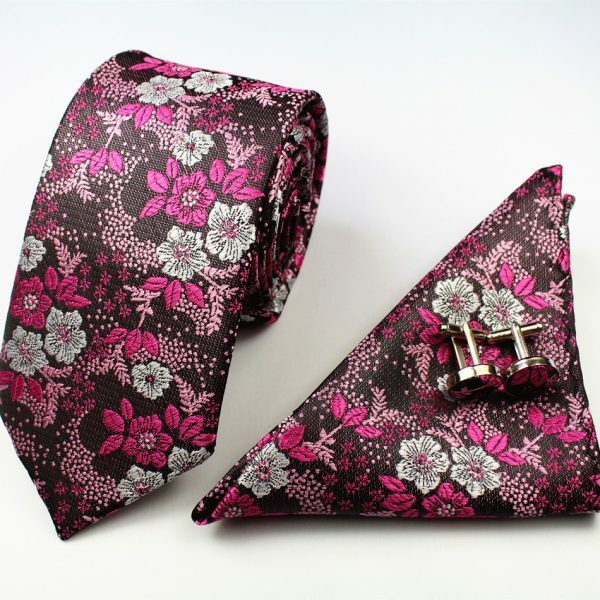 Our sets have a range of items that can include bow ties, neckties, pocket squares, cufflinks and tie bars. 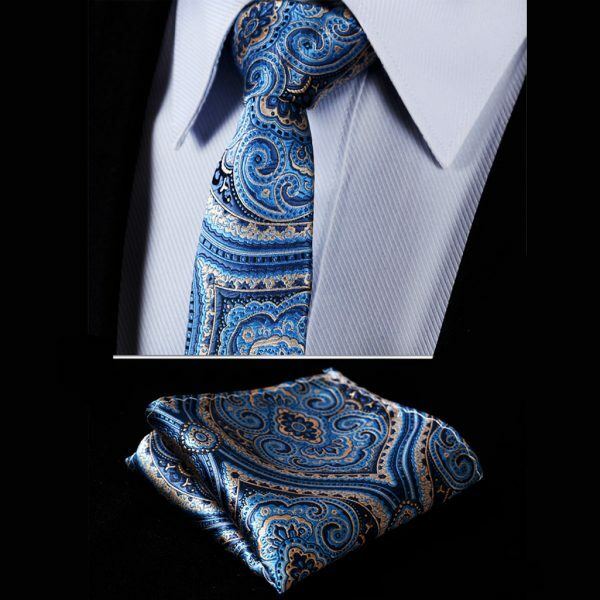 Modern cotton florals, luxurious silk paisley, classic wool plaids and much more are all available. Never having to worry about matching your accessories saves you time and hassle plus it keeps your look pulled together. 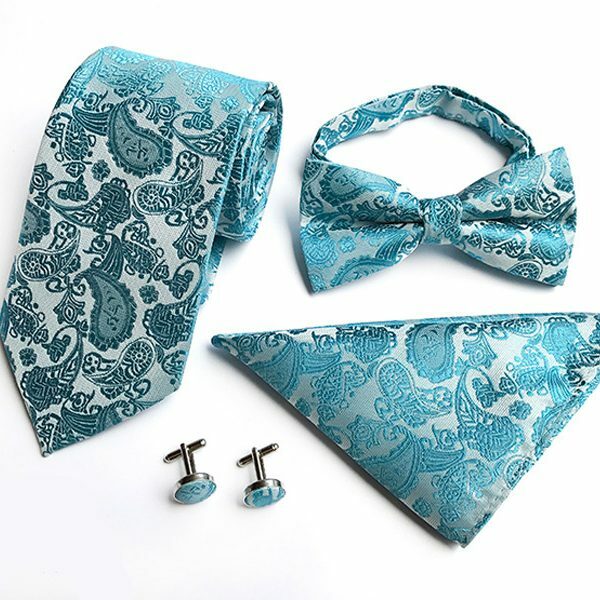 Add class, style, and value for your money with one of these great sets.